At today's Apple event, the world's largest consumer tech company announced a new gaming initiative designed around surfacing and developing considerable paid games on iOS devices. The subscription service takes upcoming games and adds them to an Arcade tab in the app store for subscribers to pick from. The service was rumored in January of this year, suggesting that Apple was looking to surface paid games lost among all the free-to-play titles on the app store. Apple Arcade takes those paid games and puts them together in a service not unlike Microsoft's Game Pass, allowing users to play whatever they want, all playable offline. The company also clarified that there will be no ads in any games on Apple Arcade. Additionally, Apple will be contributing to the development of games on the service, though it is not clear exactly how. It might be through funding or some other resources. In the reel of games, games like Overland and a new title from Final Fantasy creator Hironobu Sakaguchi were shown off, some for the first time ever. 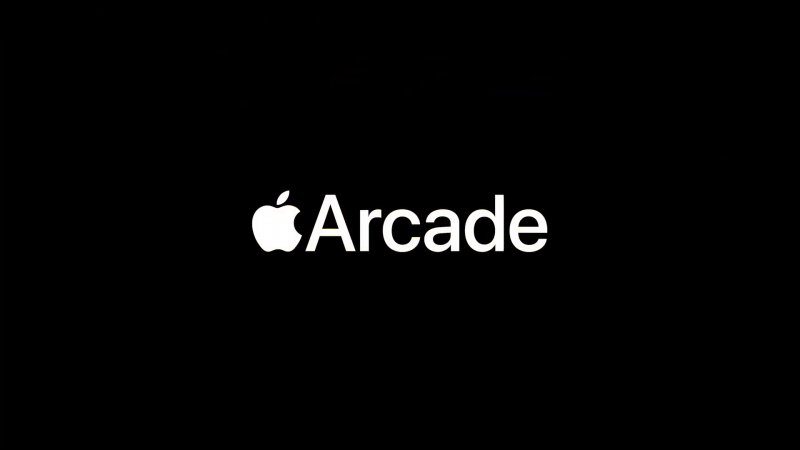 Apple Arcade is launching this Fall in 150+ countries.